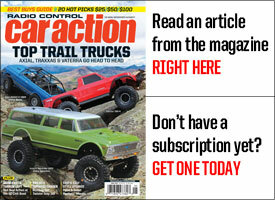 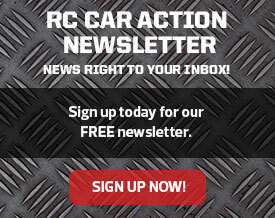 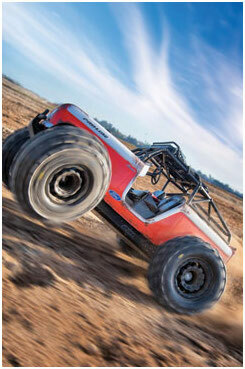 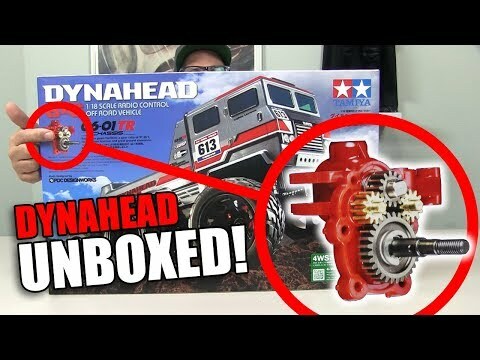 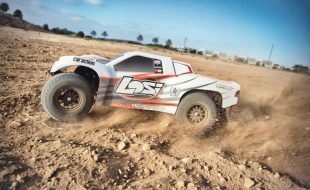 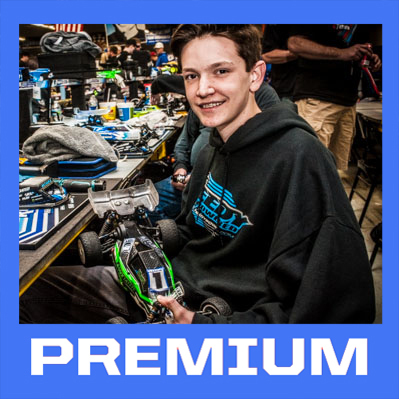 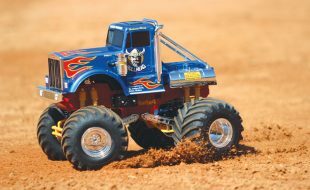 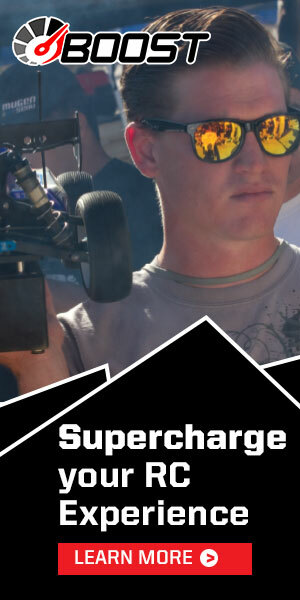 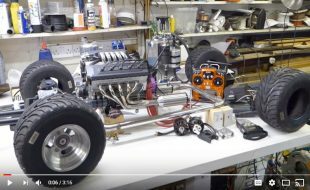 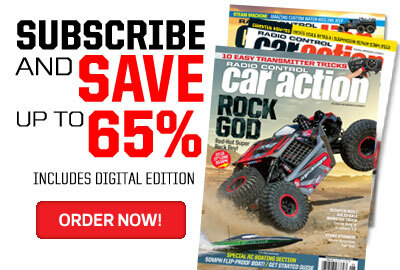 To read this article now, join RC CAR ACTION PREMIUM! 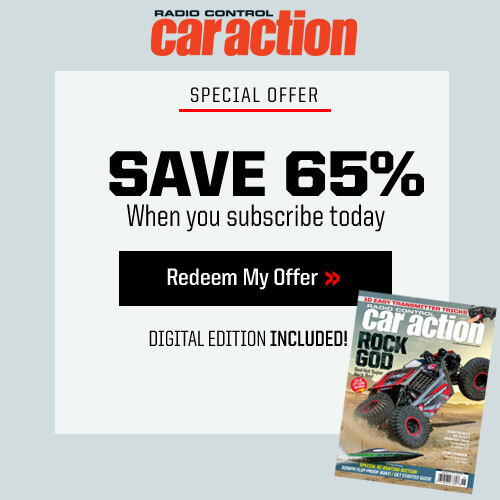 When you become a member, you’ll get instant online access to our back-issue archives, the latest RC Car Action Digital Editions, all of our newsstand-only special issues, and much more. 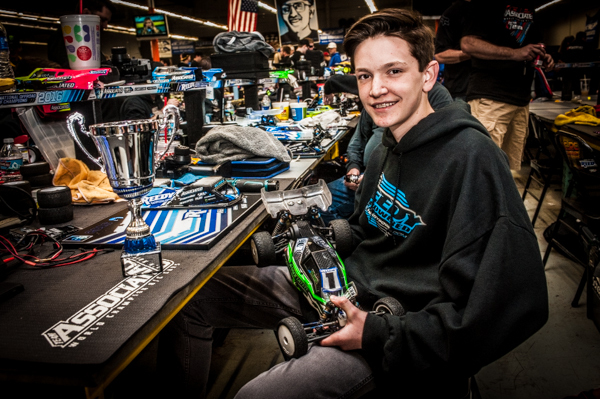 Broc is all smiles after winning the Junior Class at the 2016 Reedy Race of Champions.